China Glaze Nail Polish, Just Be-Claws, 1252, .50 fl. oz. 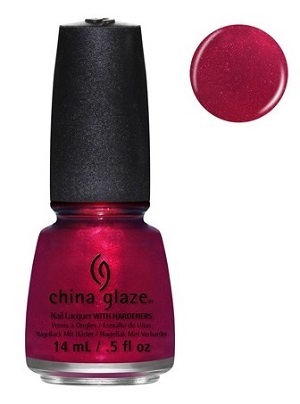 Vibrant cherry red nail color with metallic red micro-shimmer. China Glaze Happy HoliGlaze Collection.